The official internet screening for Under Arpaio. WATCH NOW and share with others this non-commercial and grassroots independent documentary from Pan Left Productions. 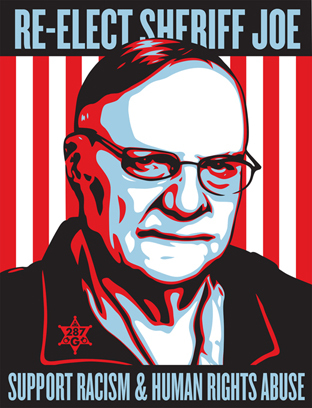 via UNDER ARPAIO – YouTube.